SKU: 691008602. Category: Solar Energy Systems. 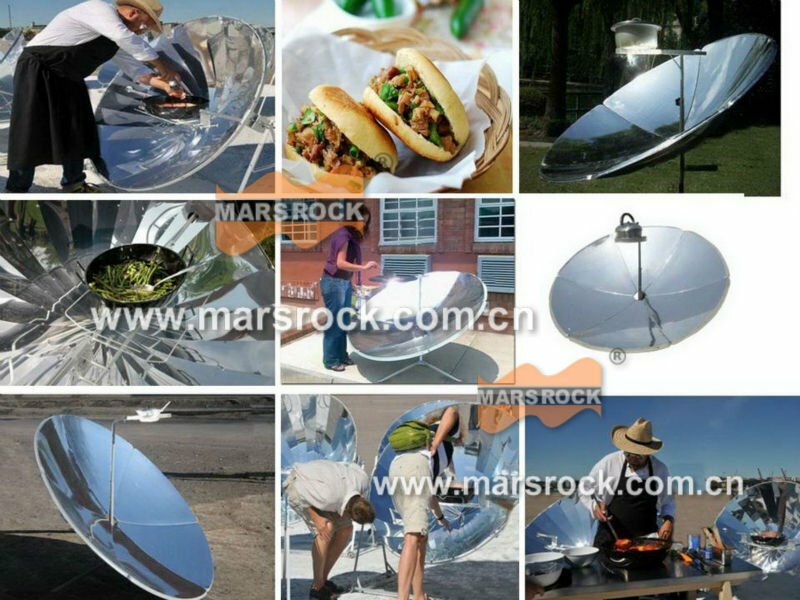 Tag: folding solar cooker.